Hi everyone!!! I am Joy Galvez and welcome to my fashion blog. 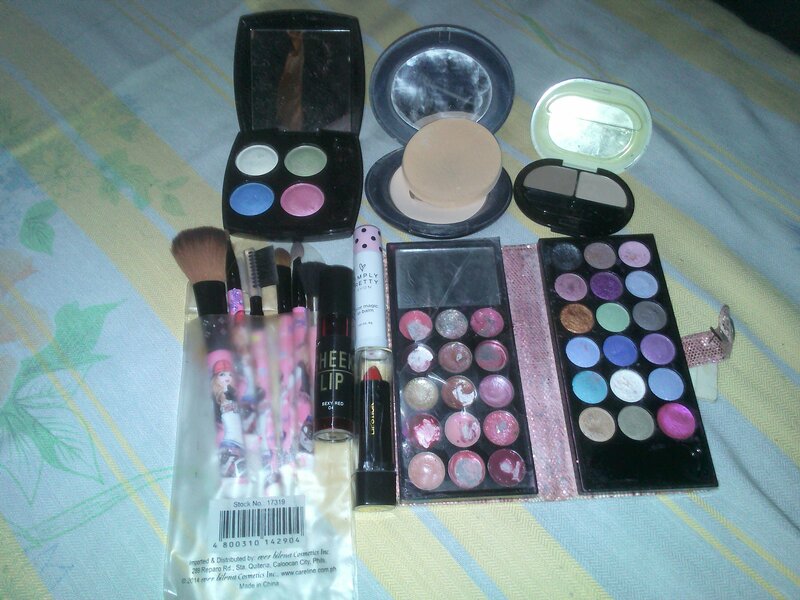 For today I will you show you my make-up kit that I’m using in my blog. To be honest guys, Im not the one who put on my make-ups because I don’t really know how to use it. So now,let’s get started! And that’s all guys. Thank you!